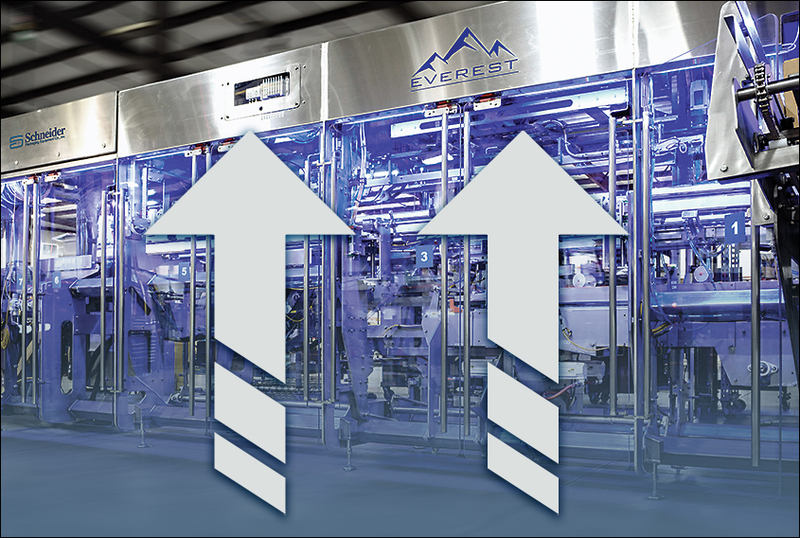 We have installed over 3,500 machines in some of the biggest manufacturing operations in the world. 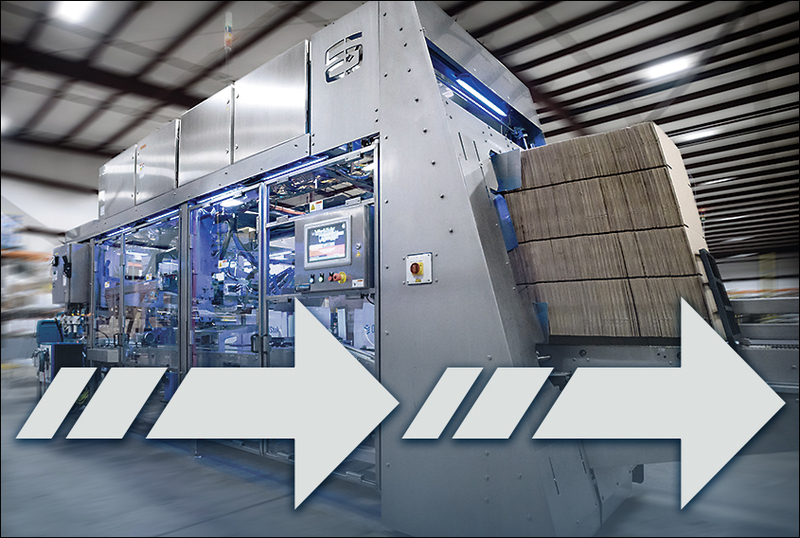 Our experience leads to better designs, better engineering and better machines. 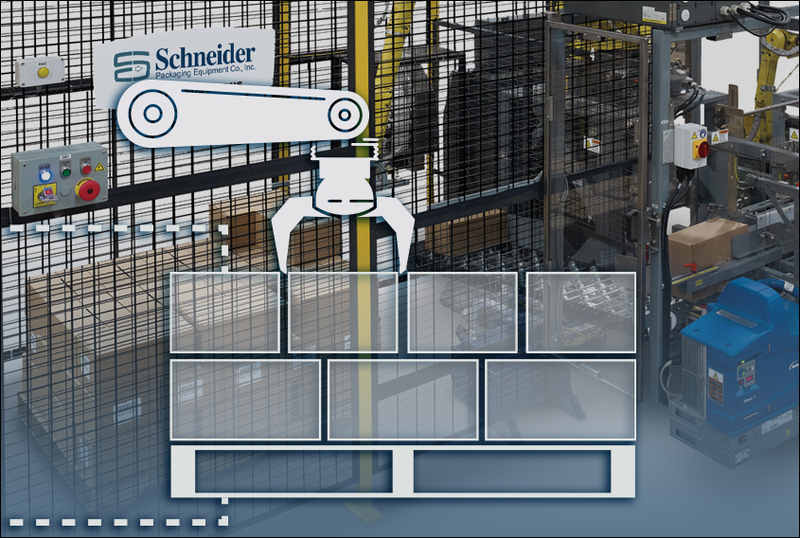 Every Schneider machine has been crafted by hand since our company was founded in 1970. 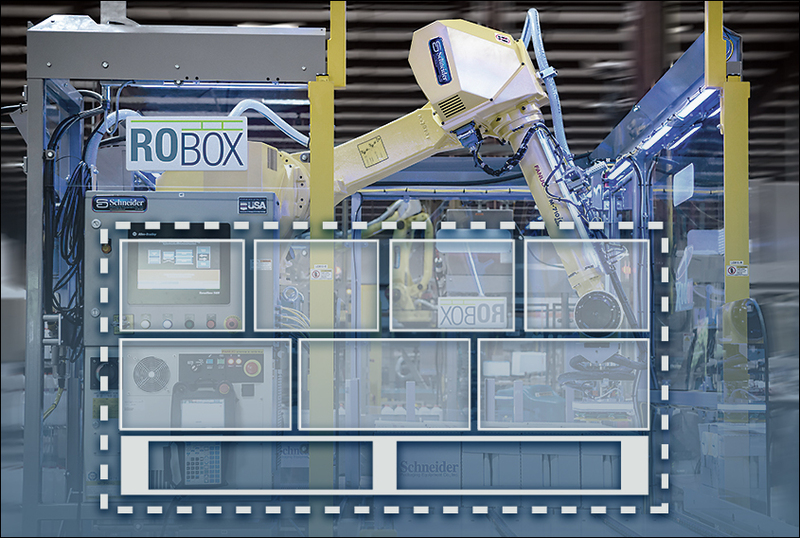 Every weld, every turn of every screw is done with precision and passion. 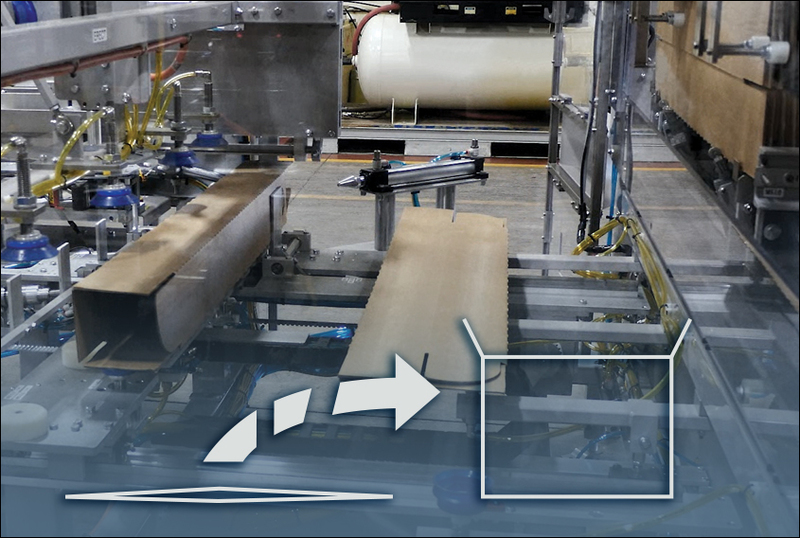 Your project has a dedicated project manager, giving you a single point of contact throughout the manufacturing process. 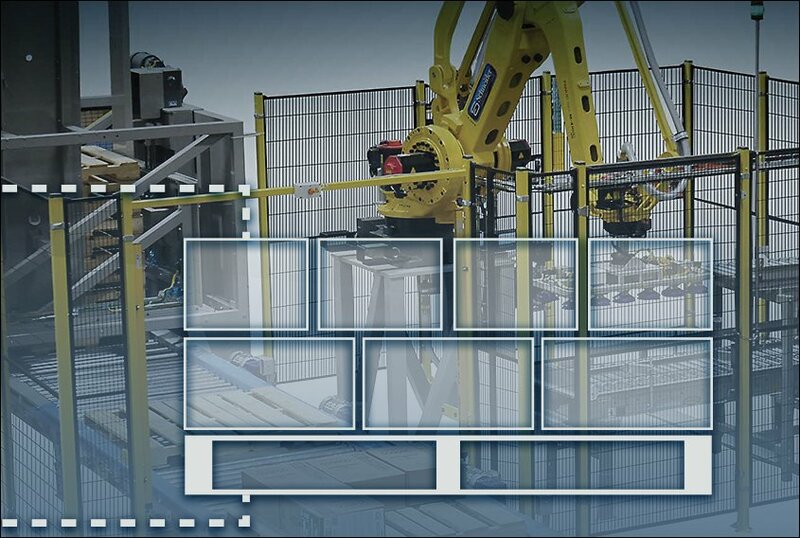 This ensures you receive timely and consistent updates on the status of your machine, with photos and videos available upon request. 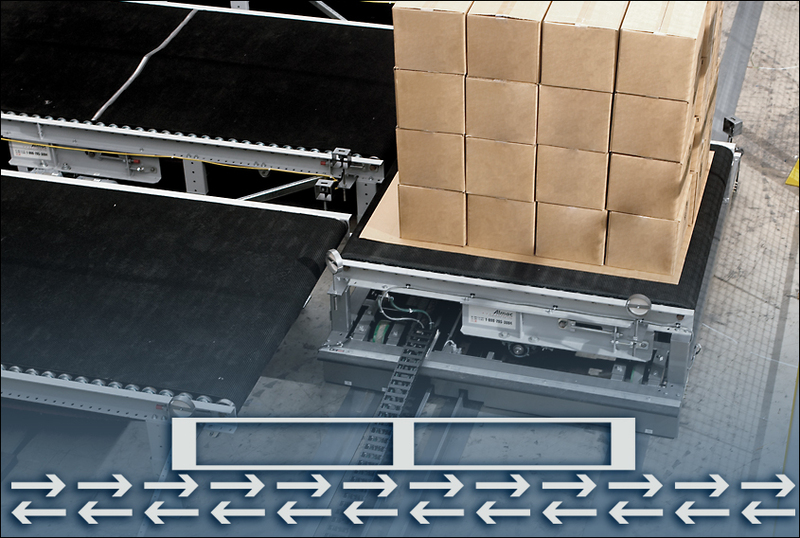 At the core of the Schneider business is years of expertise taking your product and putting it into a case. 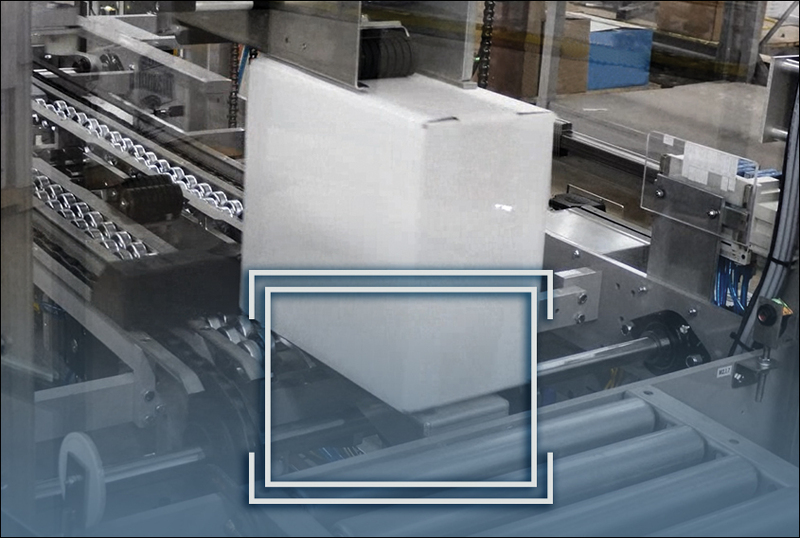 Whether it comes to us in a bag, box, carton, pouch, roll or just about anything else, we can pack it carefully and reliably. 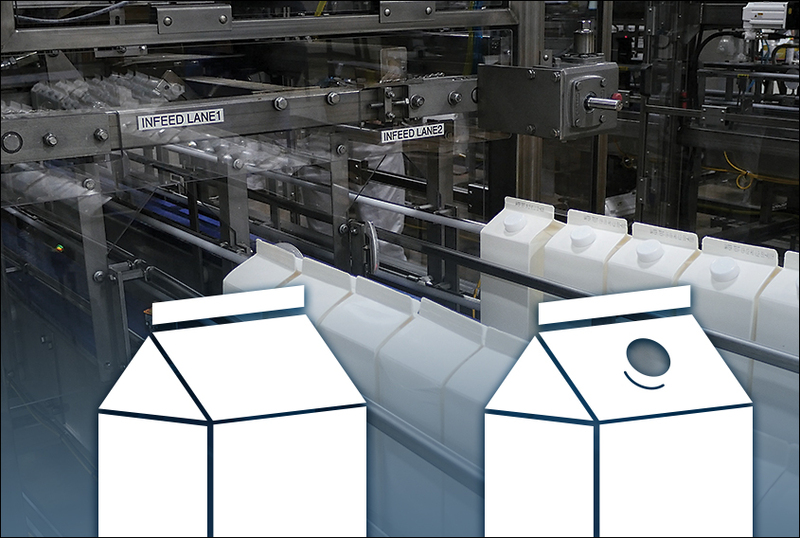 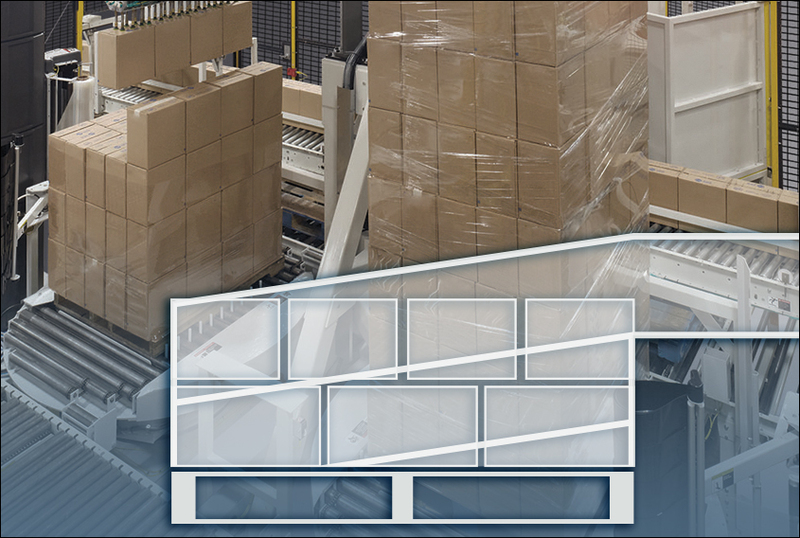 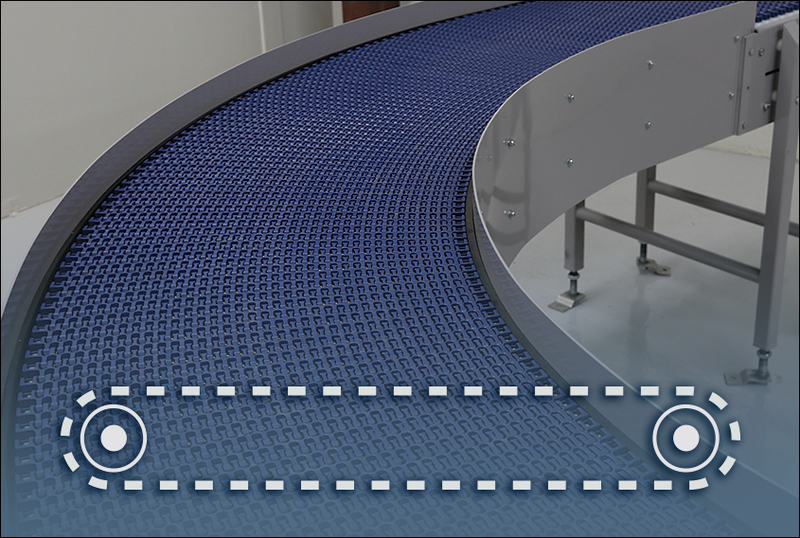 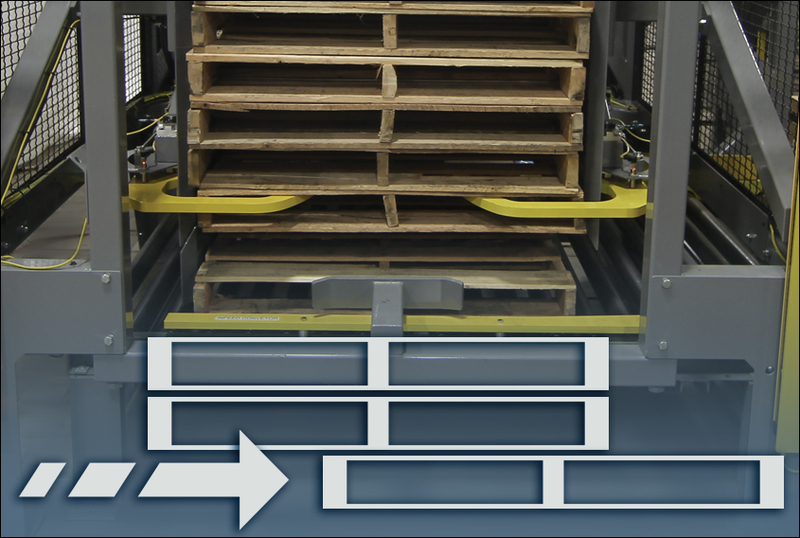 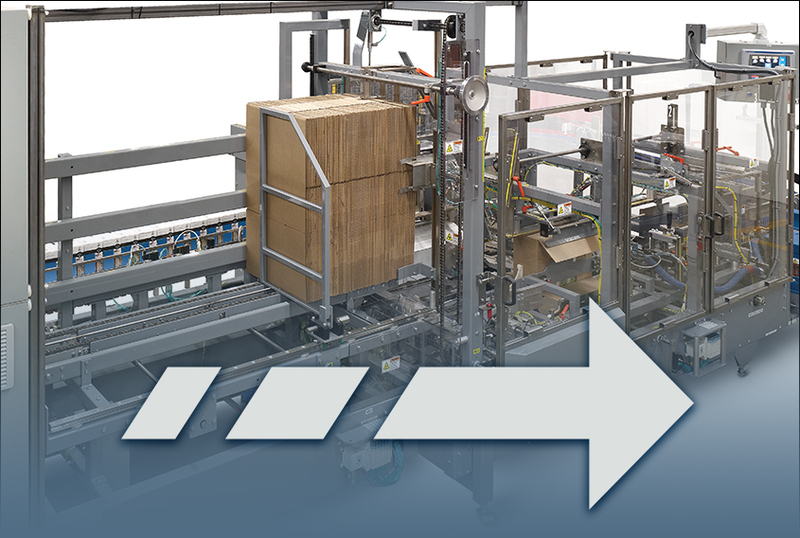 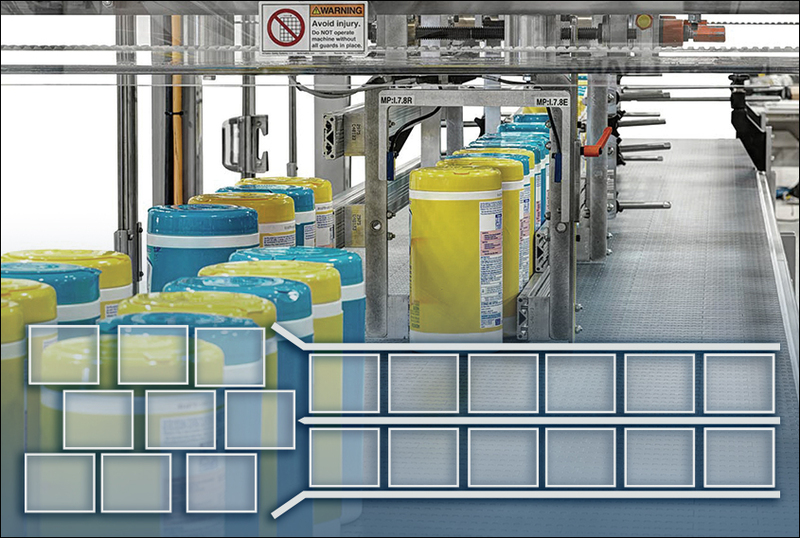 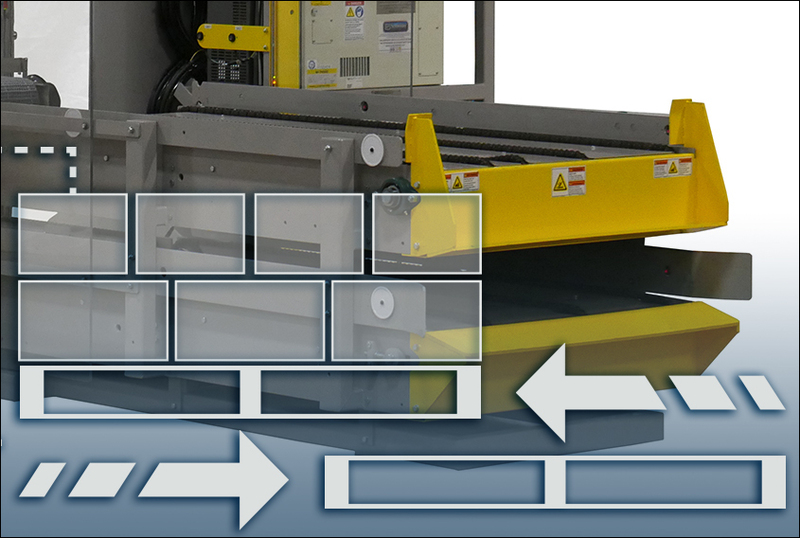 A wide range of factors come into play when looking at upgrading the end of your line to an automated, robotic palletizing system. 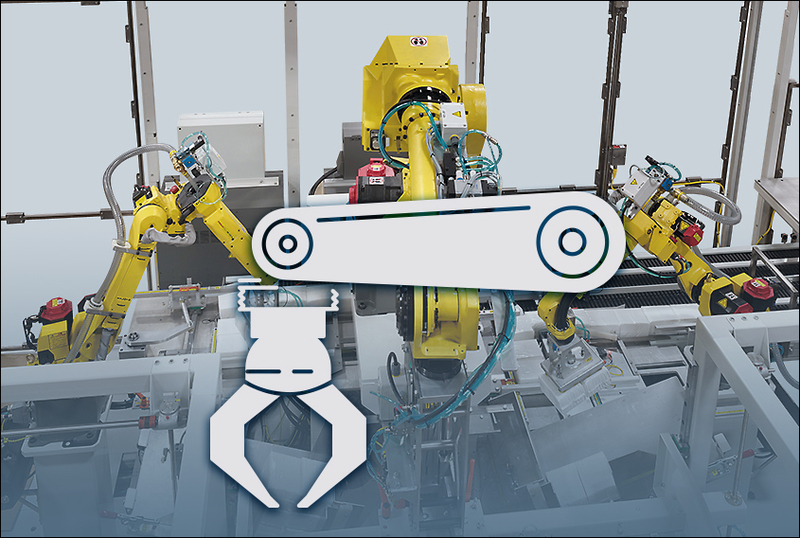 Trust in Schneider’s experience and the reliability of FANUC Robotics to engineer the solution right for your project.